OMG! 4 down 1 to go!! It’s nearing the end of my DOVF dash. I must say it’s been going good so far. 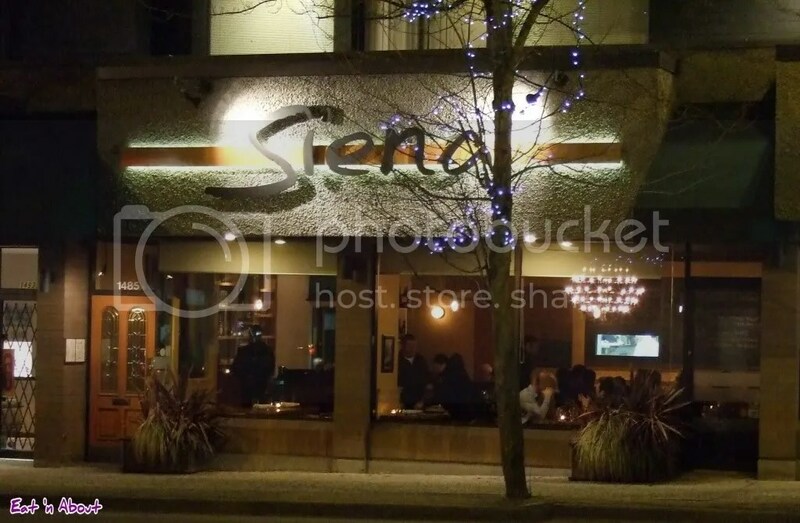 Not wanting to venture into the heart of Downtown, I picked Siena Restaurant on 12th and Granville for our meet up. It was quite small in there. It got kinda loud after a while but not overly so. 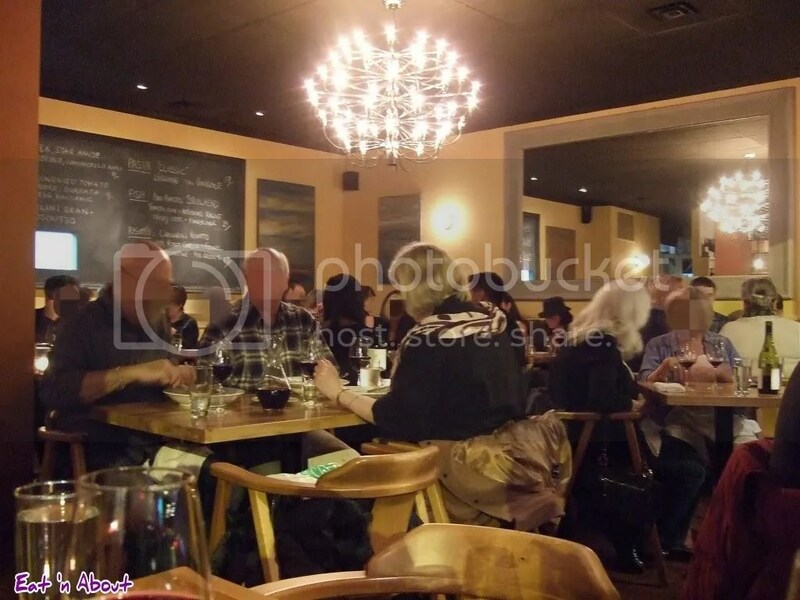 Our server Tim was extremely friendly and attentive but not over the top. I liked him. 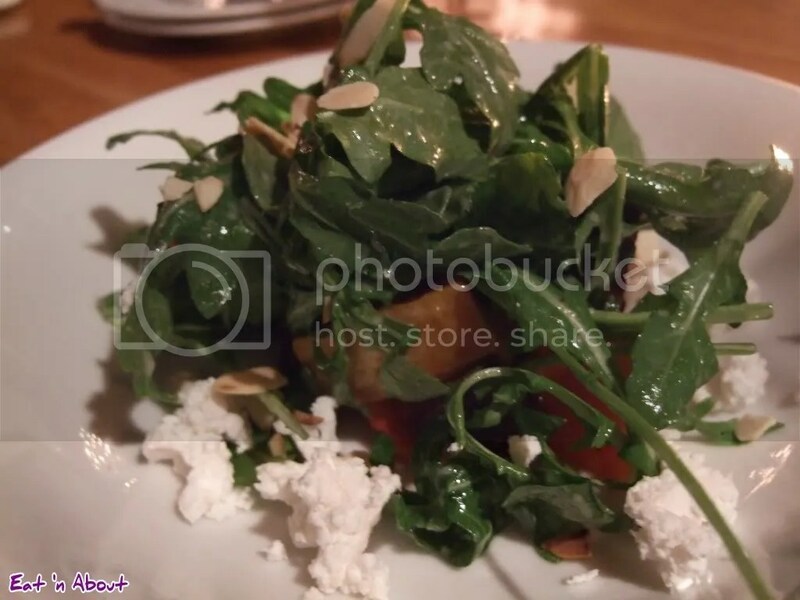 GRock’s appie: Roasted Beet, Squash and Chèvre (goat cheese) Salad with arugula, limoncello dressing, and toasted almonds. Citrusy and refreshing.